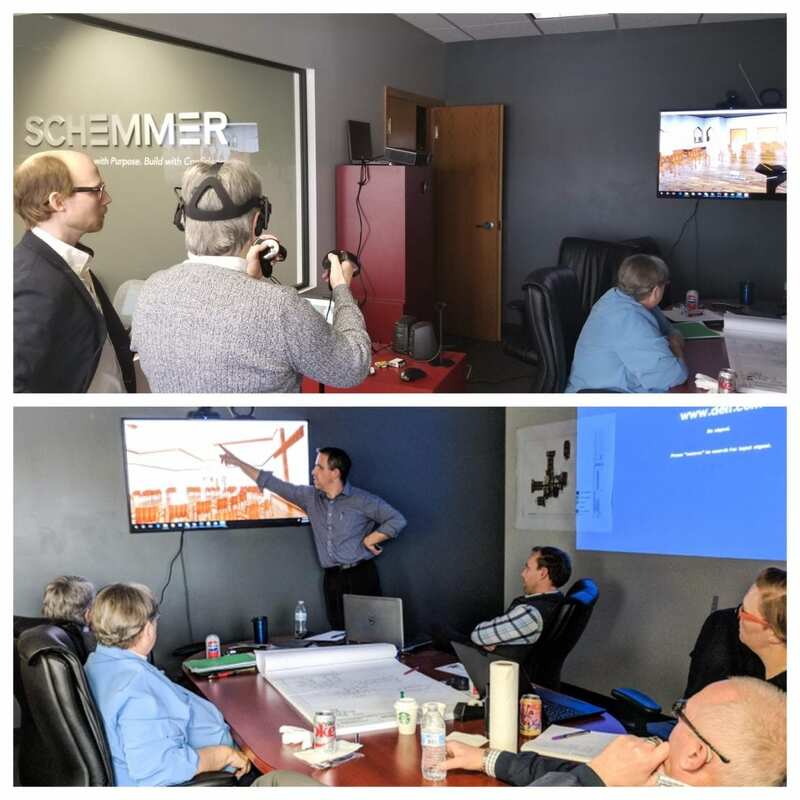 Schemmer’s six Iowa State University alumni all provide unmatched architectural services to our clients. They work alongside our engineers and construction administration staff to deliver creative solutions that balance design, function, cost efficiency, and respect for the natural environment. Our team helps our client’s visualize their projects from concept to 3D virtual reality. They thrive on the challenges and opportunities that come with helping our clients reach their goals. When they are not at work, our cyclones like to play hard too. 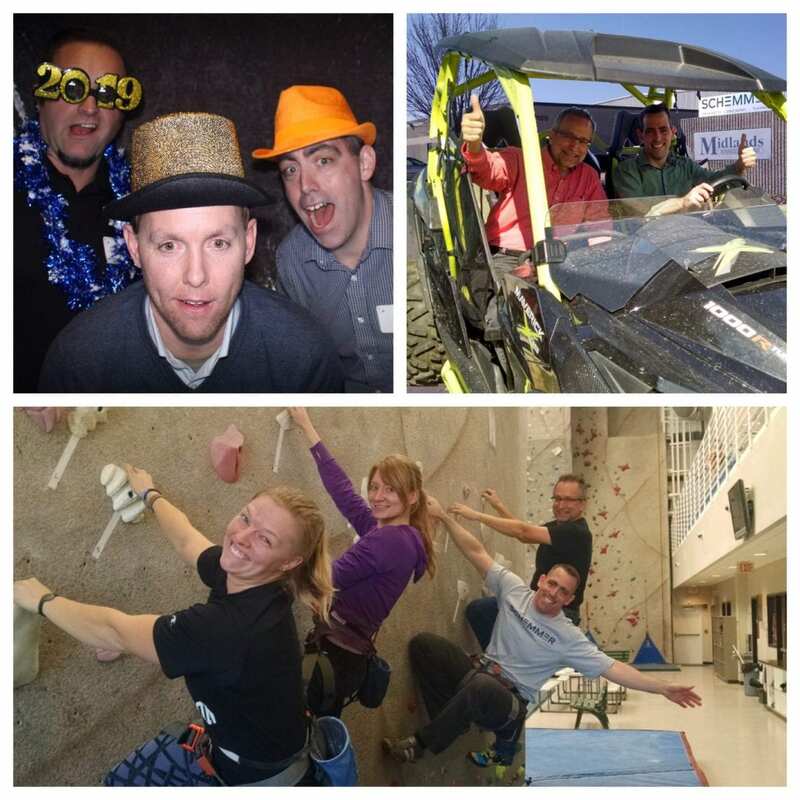 They have been known to do a little team building with a couple of hours of rock climbing, off-roading and just simply hanging out. Rest assured they make everything a lot more fun!